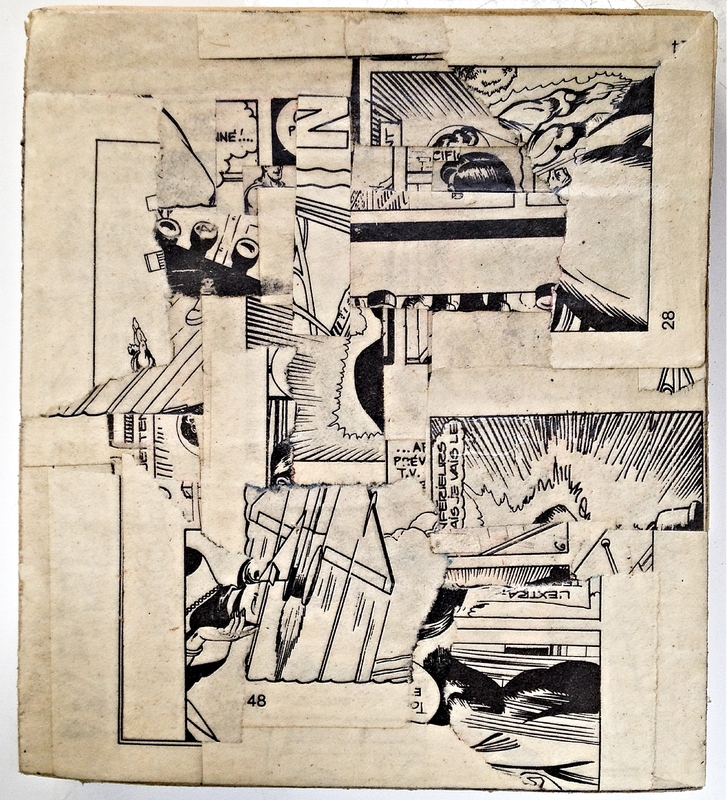 L’Extra| 2018 | Matthew Rose | collage on board | vintage comic book pages. Our correspondent at the Paris Bureau sent us a number of works in Comic book fashion. In French!